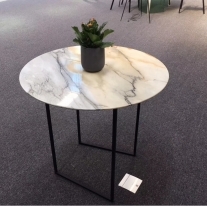 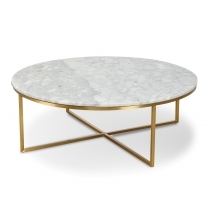 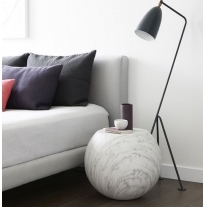 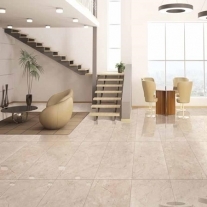 White Cararra Marble Tiles Polished is from Italy where is the original place of the Carrara Mountains from which two types of white marble are mined. 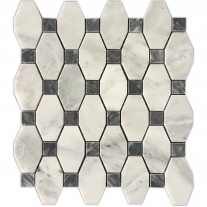 carrara marble bathroom tile is an exquisite combination of soft whites and dusty grays that swirl together in a timeless marble pattern. 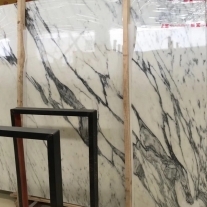 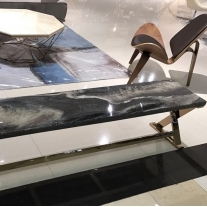 Create beautiful marble countertops, shower surrounds, accent walls, and other design features throughout homes and commercial properties. 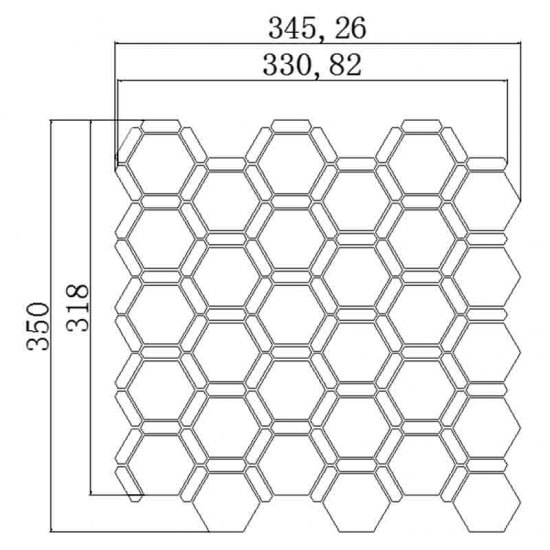 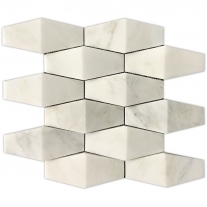 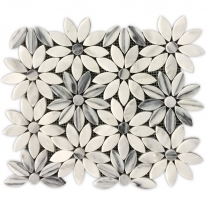 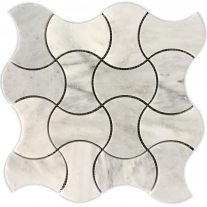 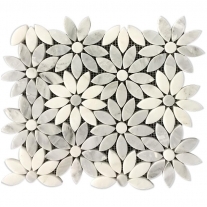 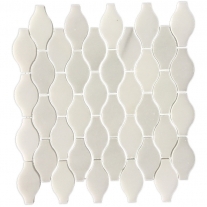 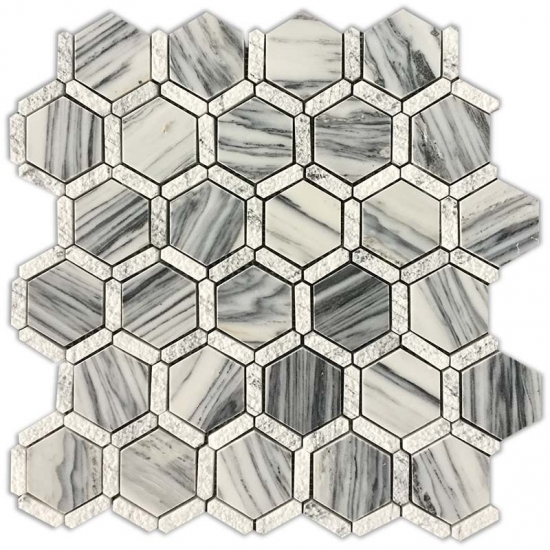 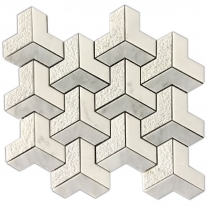 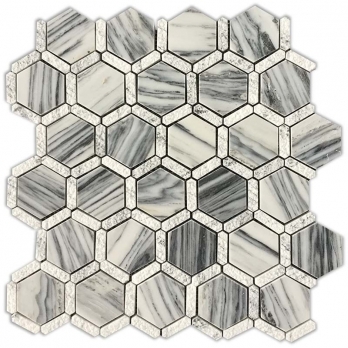 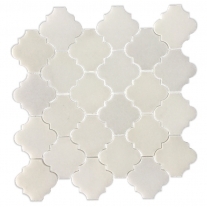 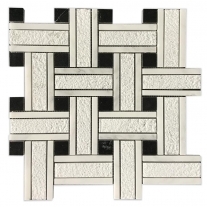 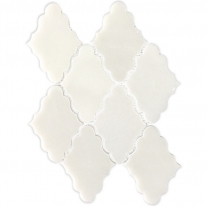 In addition to slabs, Carrara white marble is available in a wide array of coordinating tiles including patterns, octagons, mosaics, and more.